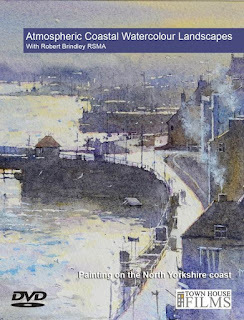 I have just received the cover image for my forthcoming DVD from Townhouse Films and the release date which is due for July. 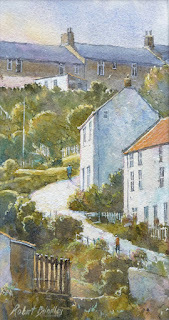 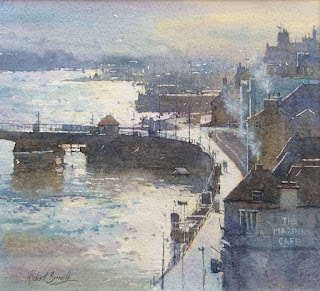 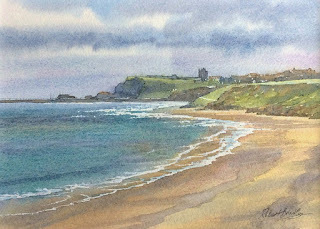 The DVD is entitled 'Atmospheric Coastal Watercolour Landscapes' and features four complete, Plein Air demonstrations, (shown below), running for a total of 105 minutes. 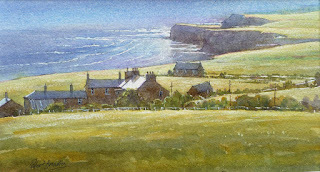 The locations are, Whitby, Sandsend, Staithes and a view from Boulby near Staithes.